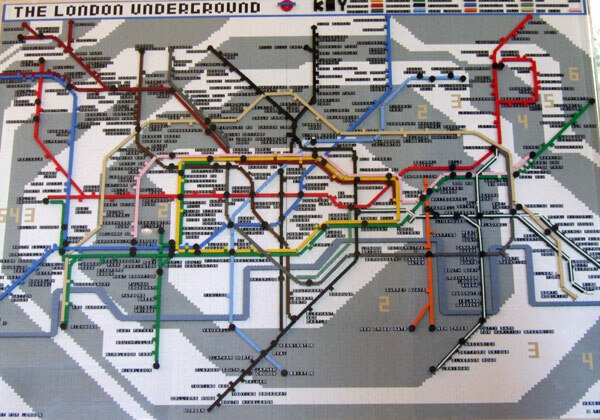 by Andy Higgs in News, We likey. Oh yes. Not content with creating the magnificent Lego Christmas tree at St Pancras station in London, those clever people at Bright Bricks have done it again. Or rather, Duncan from Bright Bricks has. 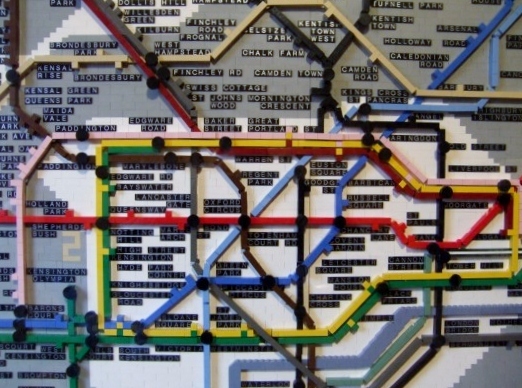 Ladies and gentleman, witness the London tube map as never before – in Lego! Wait a minute, one guy did that? He sure did. In fact he did it in his spare time and it took him 6 months. So he’s a professional Lego creator during the day, and in the evening he…builds more Lego creations? That seems to be it, yes. Our is not to reason why, and all that. Just enjoy. Here’s another shot, and be sure to check out Bright Bricks on Facebook where you can find more info and more pictures – they now have a video of the Christmas tree too.